Here's a list of gifts that any 3-year-old would be happy to receive. Buying toys for three year olds is tricky. They’re old enough to let you know if they like something or not, but too young to tell you what they want. According to the CDC, by age three, your child can play make believe with toys, work buttons and moving parts, build towers with more than six blocks, and climb and run. He or she can usually ride a tricycle, too. Your child will likely engage in pretend play, name colors and understand the idea of counting and what numbers mean. You want toys that foster his or her development. To help you out, we’ve rounded up some of our favorite toys for three-year-olds, focusing on toys that grow with them. There’s plenty on this list to satisfy even the pickiest of preschoolers. 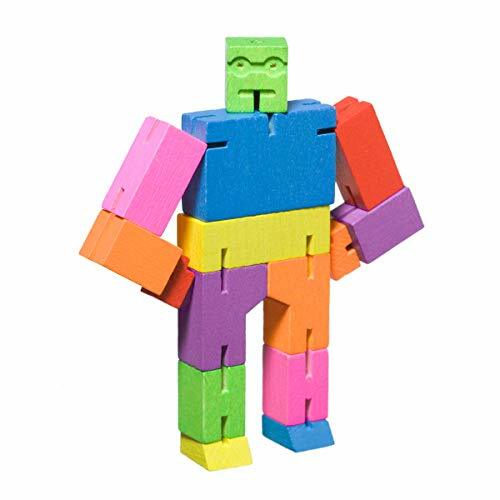 This ingenious Cubebot is a puzzle, an action figure, a robot and a transformer. We can’t say enough good things about this wooden toy, which is inspired by Japanese Shinto Kumi-ki puzzles. The robot is made from wood and elastic and can be positioned to hold dozens of poses. And then, it folds up into a perfect cube. 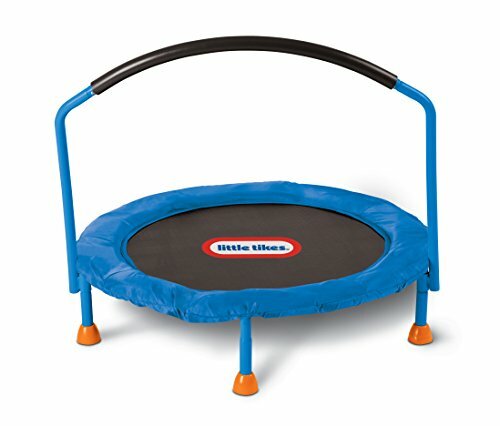 This indoor trampoline is a great way for your three year old to burn off all that energy. Kids can grab the handle for added stability, and all that movement also helps them build balance, and coordination. 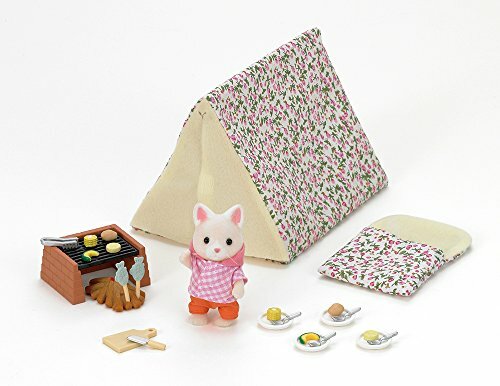 You get 25 pieces, including Suzie, a tent, sleeping bag, campfire pit grill, cooking tongs, and dinner gear. Three year olds can act out storylines as they take their Calico Critter family camping. Through manipulative play, kids can help develop fine motor skills and dexterity. All kids love Legos, and this is a fantastic starter sets that lets superheroes battle each other. 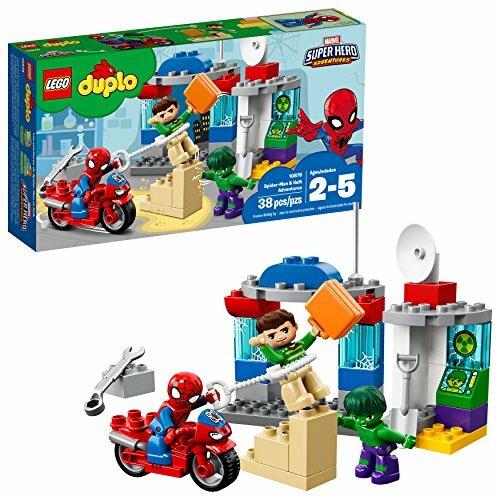 You get Spider-Man’s garage and motorbike, and Hulk’s laboratory, plus a wrench, briefcase, spade, and a flexible spider web. So sling away. 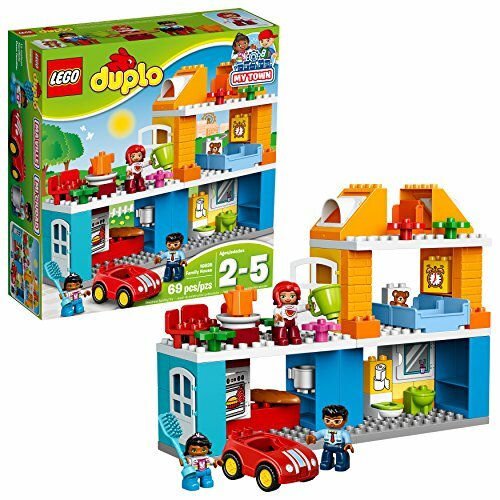 The set helps kids master basic construction skills. 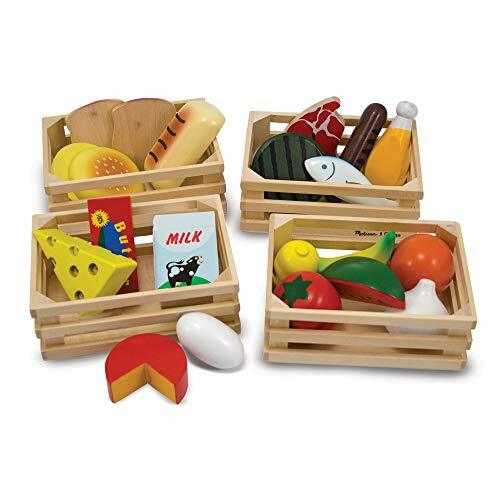 Teach your kids about all the great foods out there, with this handy and fun set. Not only does this set teach color and number recognition and sorting, but wait for it: It helps your picky eaters learn all about great nutrition in pretend play. 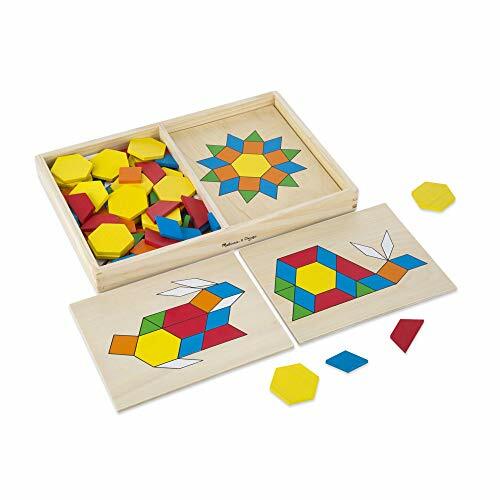 This is a set of 120 wooden blocks in various shapes and colors, encouraging young kids to put together patterns on five boards. This toy not only makes math fun (seriously), but it helps build spatial awareness and lets kids create linear patterns, sort blocks by color, count pieces, and let their creativity fly free. 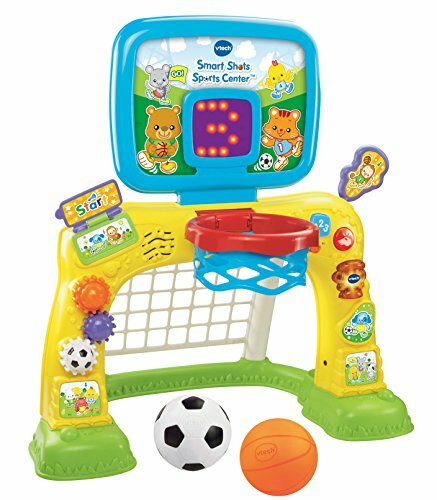 A perpetual crowd pleaser that lets toddlers play hoops or score goals, while an animated scoreboard encourages budding athletes. You get a complete sports center that also features 50 songs, sounds, and phrases, and it teaches your kids shapes and numbers. 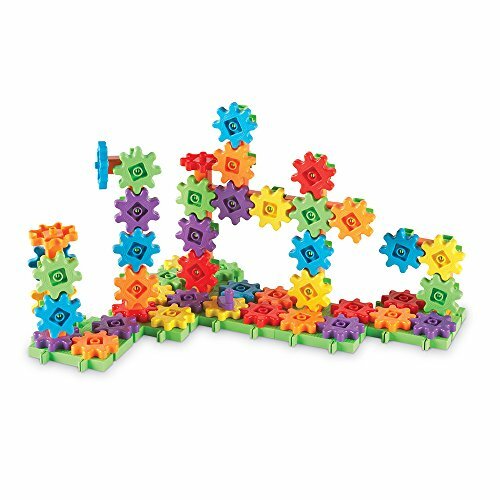 You have limitless possibilities with this interconnecting gear set, which dips your kids' toys into engineering and mechanics in a very fun way. With 100 pieces, you can build bridges, creatures, vehicles, whatever your mind thinks up. 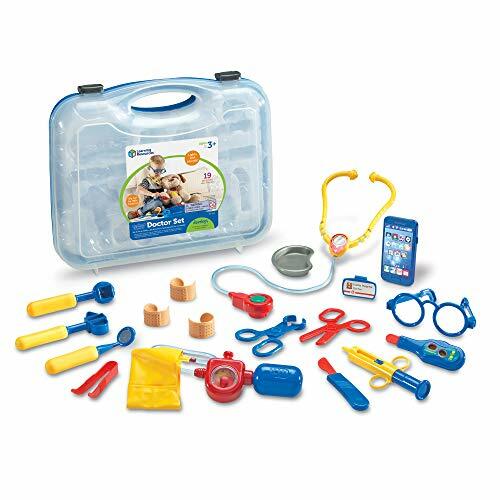 This set helps develop fine motor skills and problem solving, while also not making any noise. 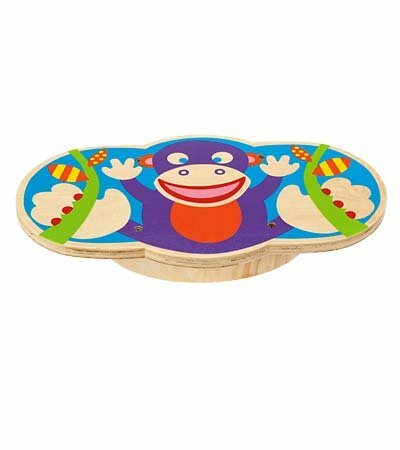 A great option for kids who love physical activity, this board encourages them to find their center of gravity. Kids balance from side to side, and figure out that staying put is actually not all that easy. The PJ Masks phenomenon comes to life on your child's wrist. 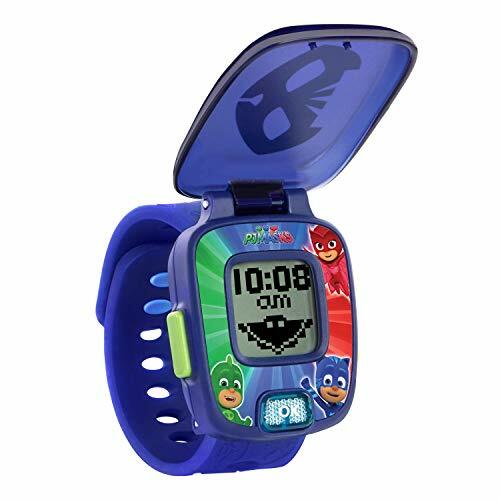 You can pick a watch based on your kid’s favorite character, and they can play games that explore numbers, counting, addition and shapes, while trying to defeat their opponents. 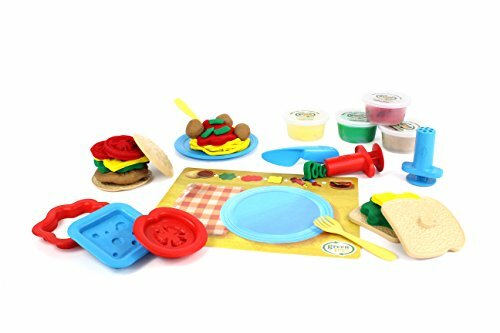 This set helps your child be part of the food prep process, and it's made from 100 percent recycled plastic. This 18-piece meal set inspires young chefs to whip up succulent meals using a cheese stamp, a sauce cutter, dough tubs, and myriad other necessities. Pretend play at its best. The magic of Legos never fades, or gets old, and that holds true for this intricate Duplo house. Young kinds can spend hours putting together this three-level house and car, made of 69 pieces. They’re colorful, durable, and wildly inventive. 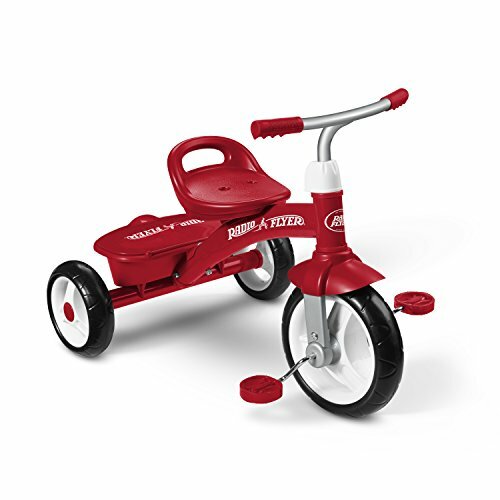 The gold standard in tricycles features a seat that grows with the child and a durable solid steel frame. You get a smooth ride thanks to the handlebar grips, and a covered storage bin so kids can tote along their favorite must-haves. The weight capacity is 49 pounds. 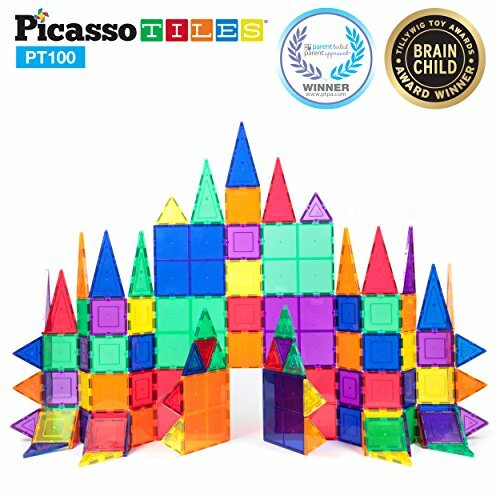 Another tried and true favorite that lets kids create everything from castles to forts to cars. These magnetic tiles encourage three year olds get a solid sense of shapes, colors, numbers, and putting things together. For whatever reason, a lot of kids this age love cleaning. So indulge them. 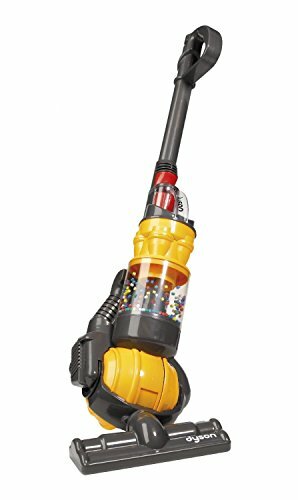 Kids dig this toy, but the only annoying thing is, it’s pretend-clean. Urgent care takes on a new meaning with this 19-piece set of medical tools and gadgets. There’s a cell phone for emergencies, of course, and even an electronic stethoscope that lets your listen to someone’s heartbeat.